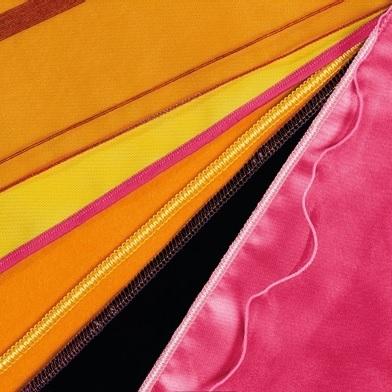 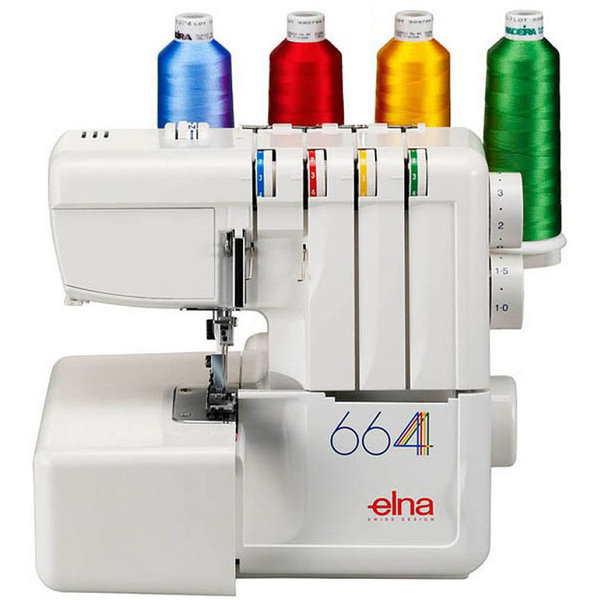 The Elna 664 Overlocker is suitable for beginner and experienced users and can handle various types of materials from silks and chiffon fabrics up to heavier materials such as denim and soft leather. 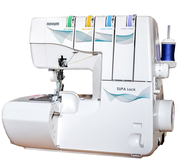 It’s a suitable overlocker if you are doing home furnishing, dressmaking and if you are making repairs and adjustments around the home. 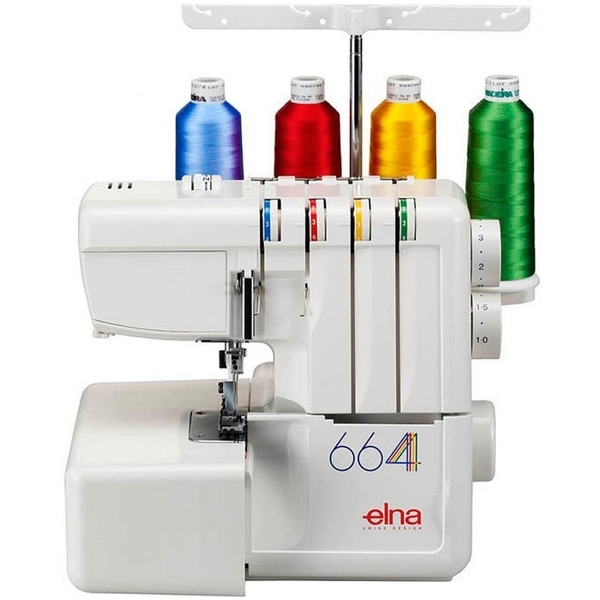 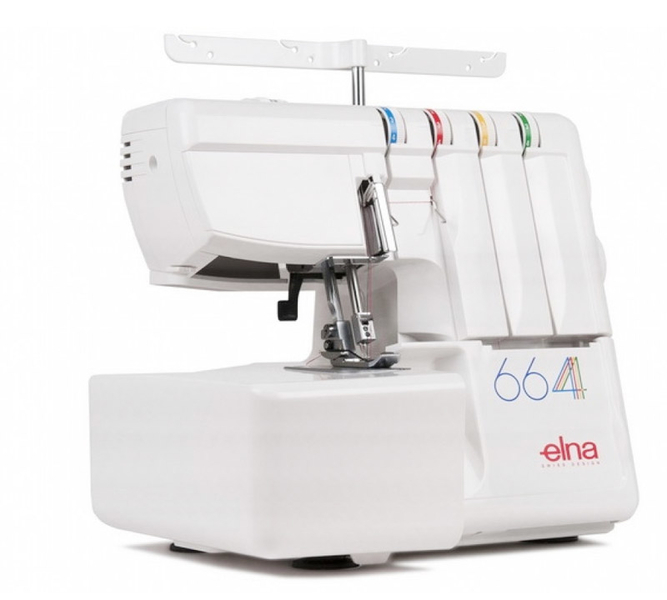 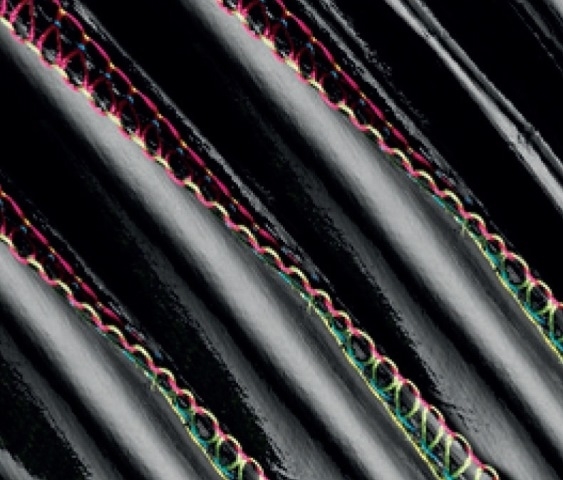 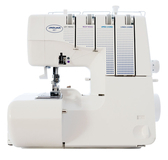 The Elna 664 Overlocker has plenty of features such as it can do 4 and 3 thread overlocking, the stitches include Safety 4 thread, stretch knit, gathering 4, 3 thread wide, overlock 3, narrow hem 3 and flatlock 3, the Elna 664 has an adjustable stitch length, cutting width and differential feed. 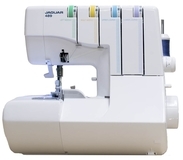 The cutting blade enables you to cut, hem and sew in no time at all, it will also allow you to cut and assemble garments, avoiding loose threads, with the adjustabe foot pressure, the pressure can be increased for bulky materials and reduced for delicate materials. 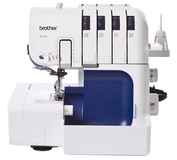 Great item, great delivery, great customer service too, very helpful staff! 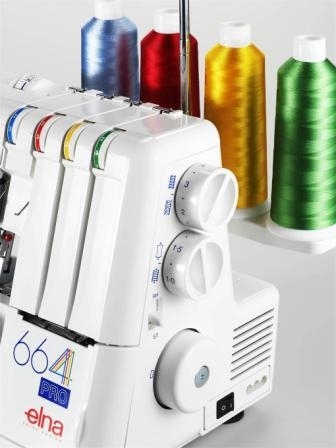 Received my new overlocker yesterday and I love it, fantastic item, works really well, I was worried about the threading up but it is fine once you have threaded it up a couple of times, highly recommend!